This neat mouse pad will be a fine addition to your workplace. 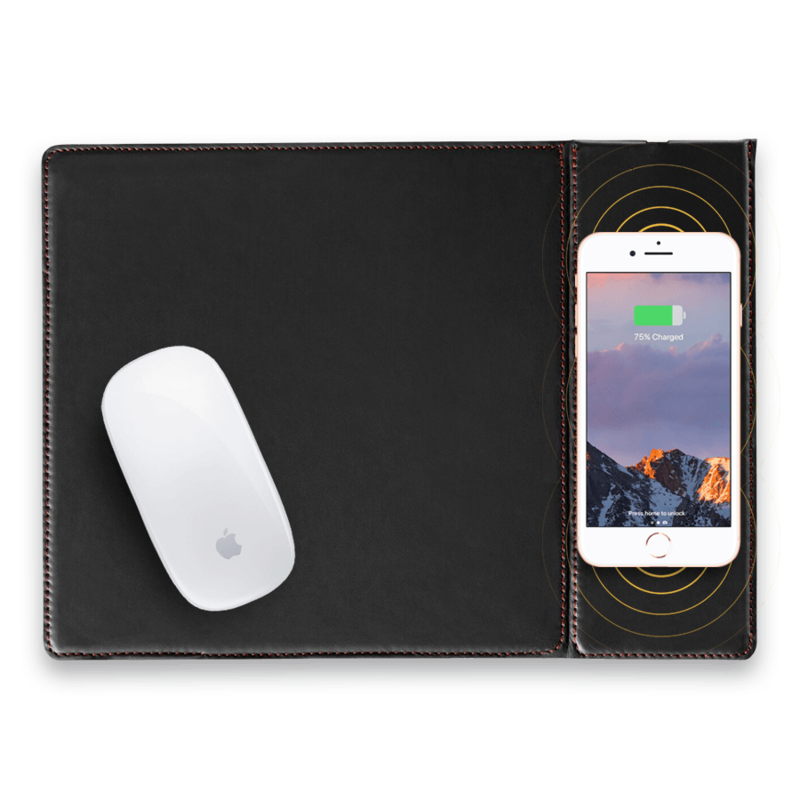 With its help your devices will never lack energy. 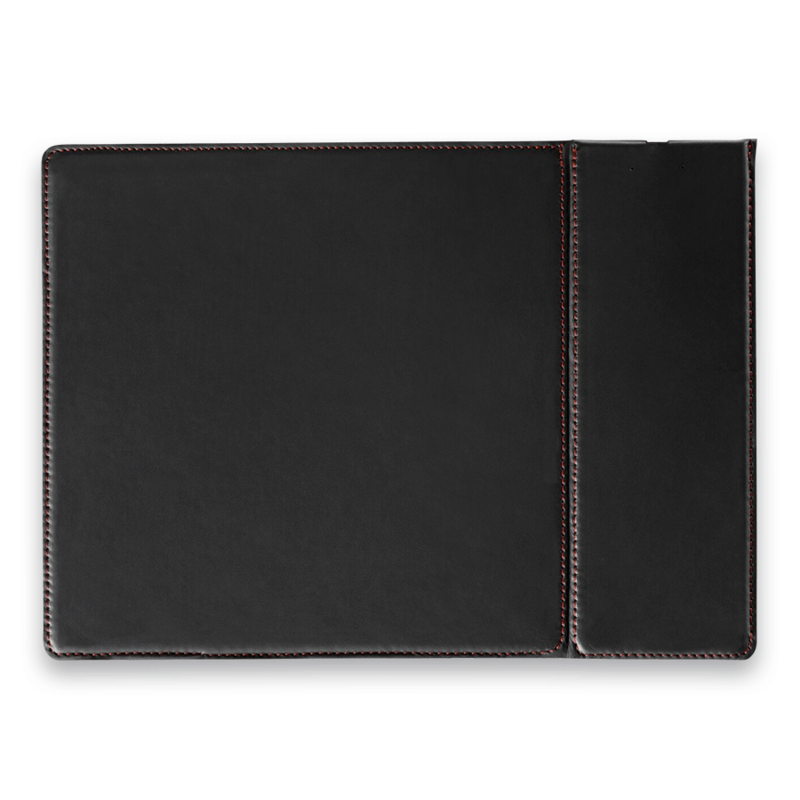 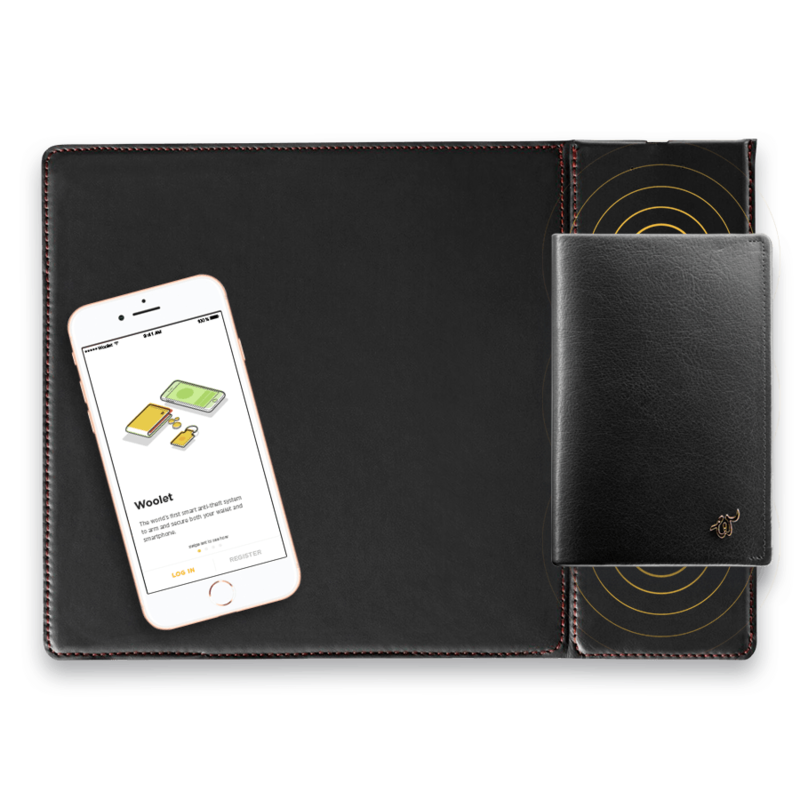 The pad will charge wallets, Woolet trackers and other devices compliant with QI standard.